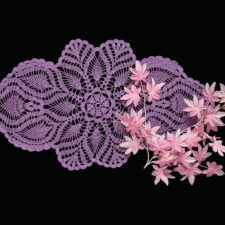 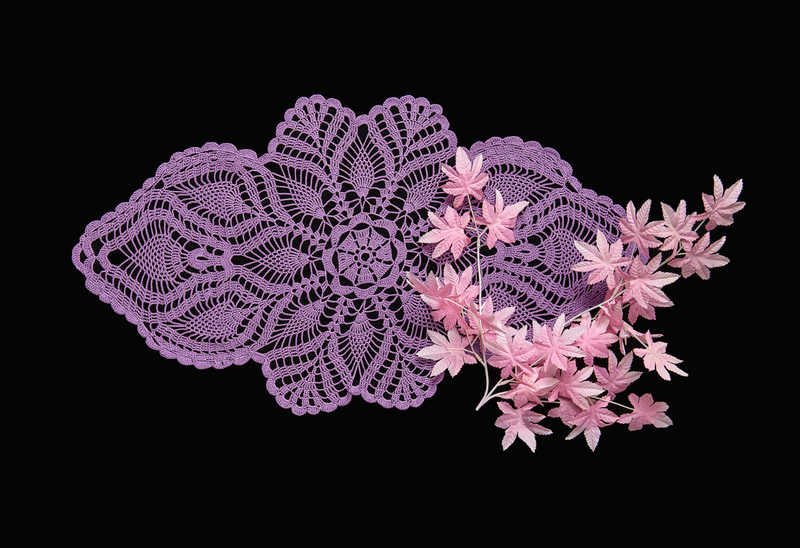 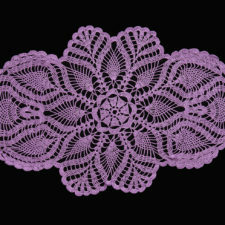 My mother makes lots of crochet lace works so we documented some of the latest ones she has made. 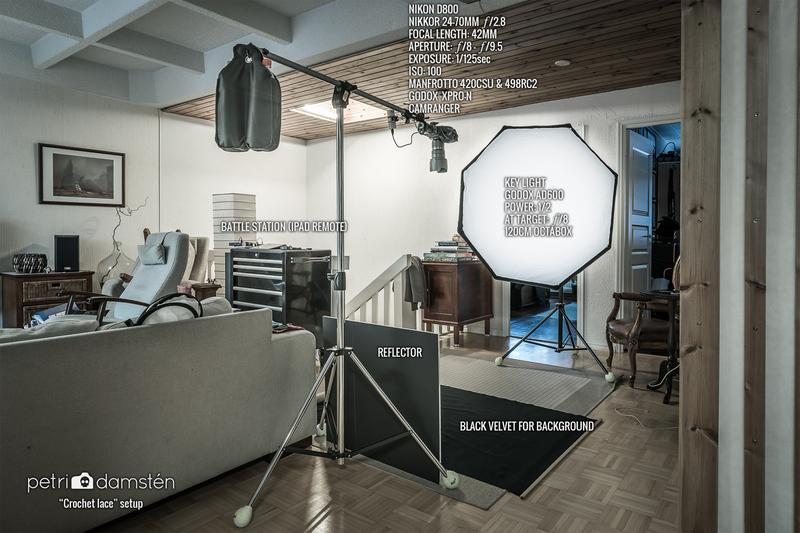 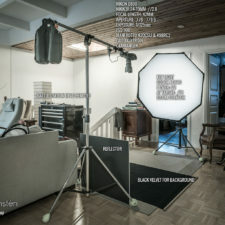 I chose black velvet for the background which gave me good black but also lots of dust, so outer black areas were replaced with solid black in photoshop. 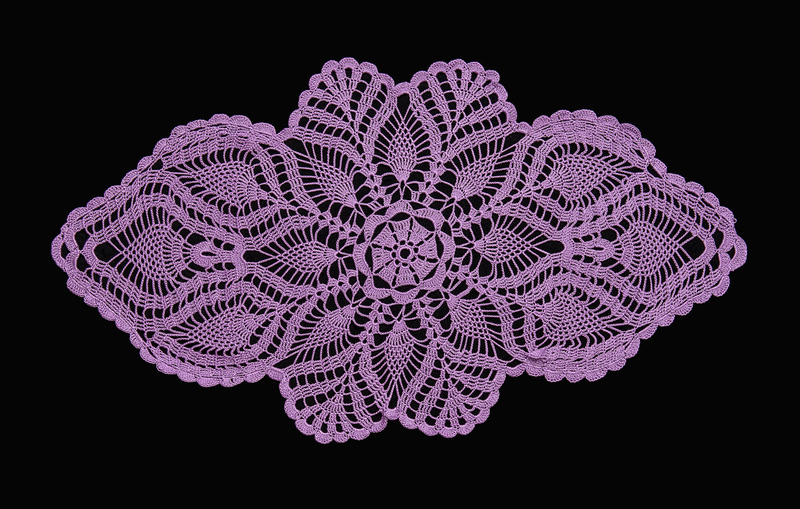 We took two images from every lace, one with some decoration and one ‘pure’ documentation shot.